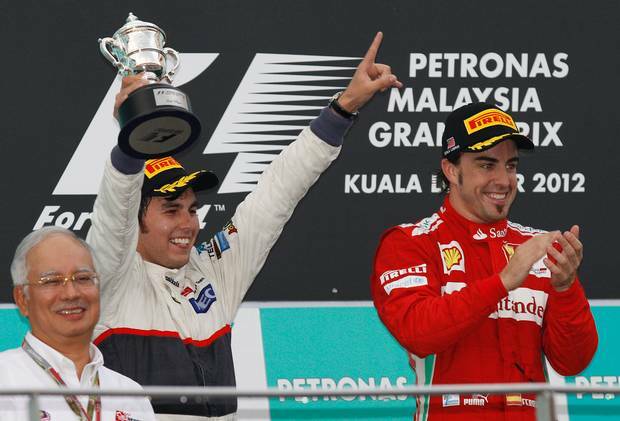 PhillipNunesF1: Fernando Alonso ""Win Changes Nothing"
The second round of the Formula 1 2012 world championship did not disappoint. 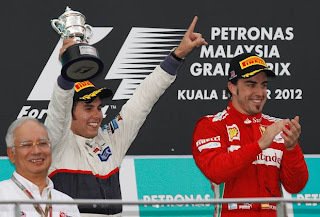 Sever wet weather which coursed an eventual red flag saw Fernando Alonso storm to victory, much like his win in Silverstone 2011. Alonso demonstrated the ability to say out of trouble but he was chased down by the massively impressive Sergio Perez who finished 2nd. 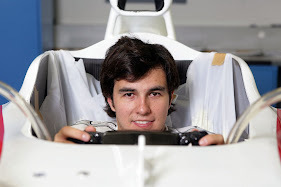 Sergio would have been able to earn his first Formula 1 GP if the team had pitted the Mexican 1 lap earlier to slick tyres, or the driver himself hadn't ran wide at turn 10 whilst only 0.5seconds behind the Spaniard. Fernando Alonso now leads the drivers world championship with 35 points, 5 in front of rival Lewis Hamilton in the McLaren. You would have been a brave man to say you thought Alonso would be leading the world championship after the two opening Grand Prix but the two time world champion has shown he can extract everything from a poor car & with half a chance he will snap up a race victory. Despite winning the second round of the season & leading the WDC Alonso has made it clear this doesn't change anything for himself & the team. "It changes nothing, to be honest, we are in a position that we don't want to be in - fighting to get into Q3. 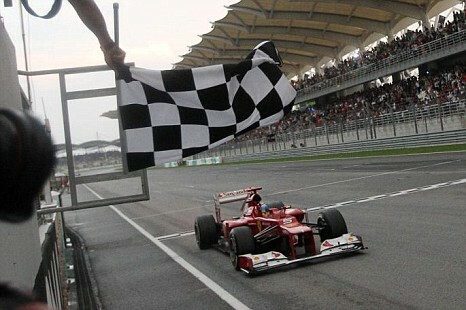 We want to fight for pole positons and victories. 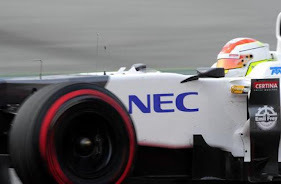 Finding ourselves off the pace at the start of the season, we did not want to lose too many points to the leaders." The Spaniard then explained how himself & the team were not competitive in Australia or here but had the goal to achieve as many points possible to minimize the damage of a poor start. "We were not competitive in Australia or here, so the goal was to score as many points as possible. Today we scored 25, so it's unbelieveable. 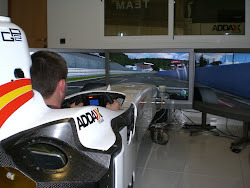 It's a great job from the team, from the track-side we maximised our potential." Fernando spoke how the car has updates coming in the next few races so maybe this is that start of a Ferrari revival. If not this type of result is helping the buy more time to solve there problems. "So this is the positive news about these first two races, but coming to China, Bahrain and Barcelona there is a lot of stuff coming to the car." 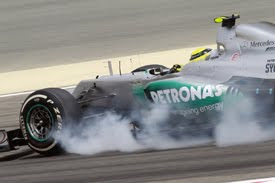 Follow me on Twitter for Formula 1 news & views via the link below. Loved reading your articles. We would love it if you would also post your articles to www.fanalistas.co.uk, a new site for fan journalists/bloggers like you. We can automatically import your articles to your fanalistas profile and then link back to your blog giving your work exposure to our growing online community. I have no doubt that your F1 coverage would attract a lot of readers with us. You can create an account here: http://fanalistas.co.uk/user/register. I look forward hearing from you. Keep up the great work!